As you may be aware, for the last four years Rhyl Primary School has been working to build a community kitchen in the school grounds - a hub for inspirational food education for our pupils, parents and people who live in the local area. 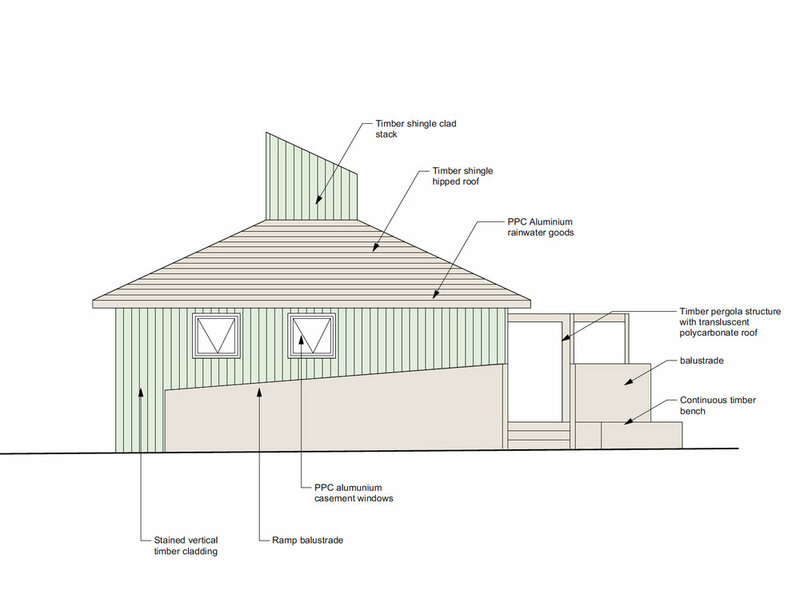 We have commissioned a totally unique design, including natural ventilation and sustainable features to reduce energy use. We have removed the roof garden at the request of a neighbour who was concerned about privacy. We have chosen timber cladding for a friendly and natural look so it blends in with the surroundings. If you have any question about our plans or want to discuss them in person, please feel free to get in touch with the school: tom@rhylprim.camden.sch.uk / 020 7485 4899.